Crisp, button-down shirts are a necessity. 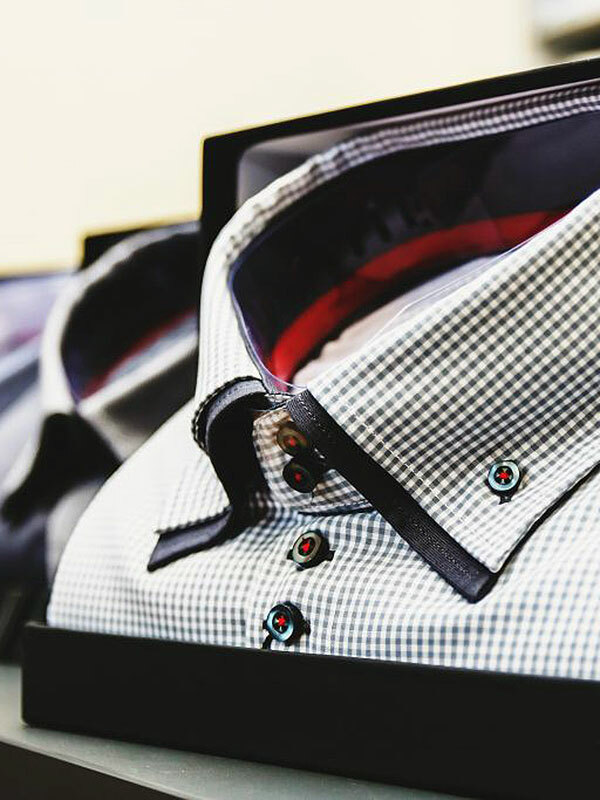 For last minute events or weekly meetings, you need to have a custom fitted shirt on-hand. 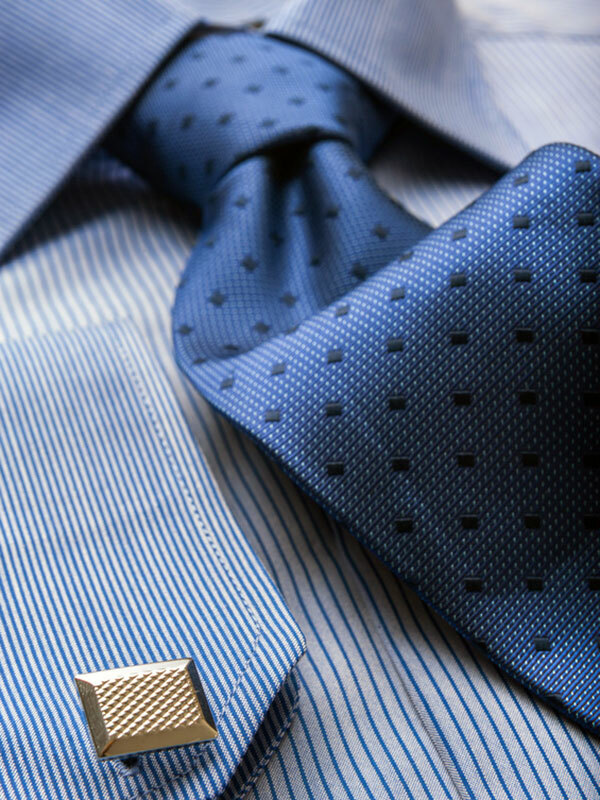 A polished look does not come from a one-size-fits-all garment. 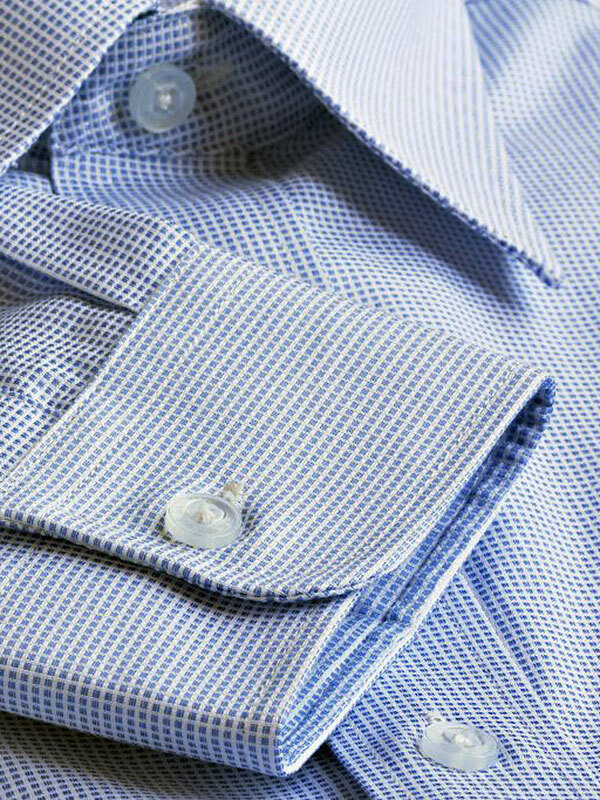 Keswani Custom Tailors constructs flawless and unique shirts for every size and occasion. With thousands of color swatches and patterns to choose from, you will surely find what you’re looking for. Placket Front, Placket Fly Front, Plain Front or French Fly Front. Round, Mitered, Square, With Flap with or without button.